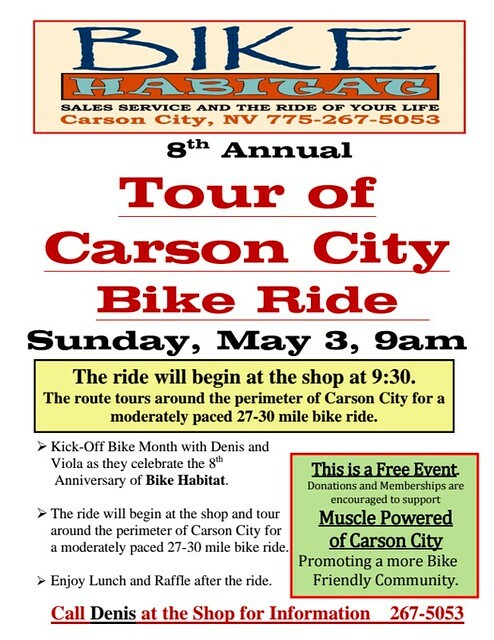 Please join Bike Habitat and Muscle Powered for the 8th Annual Tour of Carson City bicycle ride! 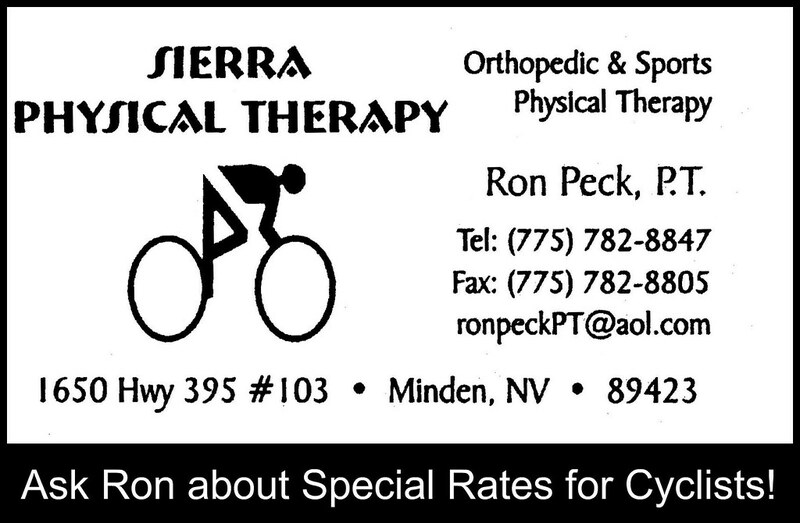 May is Bike Month in Carson City, and we’ll be kicking off the festivities with this fun ride on Sunday, May 3rd. Signups are at 9:00 AM, ride begins at 9:30 AM. 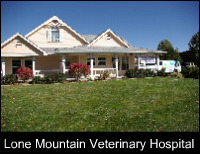 The ride will begin and end at the Bike Habitat, and tour around the perimeter of Carson City for a moderately paced 27-30 mile bike ride. Get Bike Month off and rolling with Denis and Viola as they celebrate the 8th Anniversary of Bike Habitat. 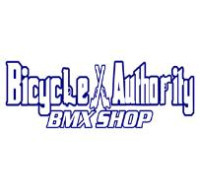 This is a free event, and lunch will be served for the riders back at the shop after the ride! 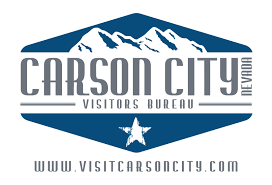 Donations and memberships are encouraged to support Muscle Powered of Carson City to promote a more bike friendly community. Call Denis at the Shop for Information. 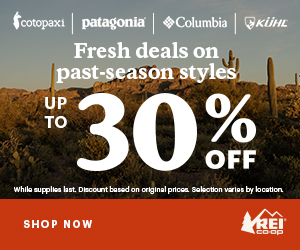 Check the Bike Month 2015 page for more upcoming events in May!